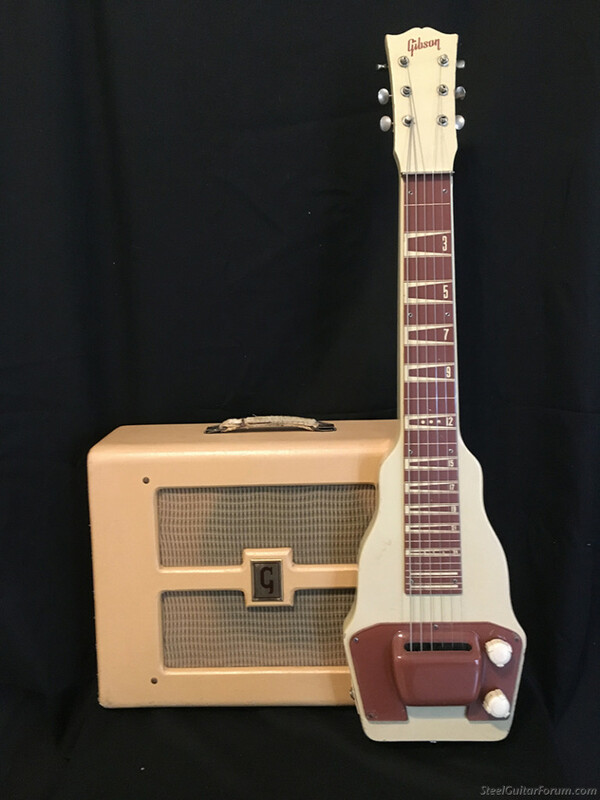 i recently purchased the late 40s early 50s lap steel from jack stanton. completes the set with my 53 br9 amp. great combo. needs a pedal in front as the amp is low wattage. you always did like my pics.